Belgium is a country renowned for its beauty and expansiveness. In addition to that, it’s also the home country of the Belgium Lotto, which has been around for more than 7 decades, and not showing any signs of slowing down. 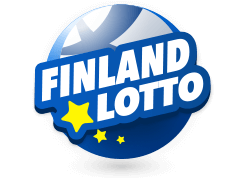 This lotto is probably one of the best all over the world as it offers you a chance at getting a top prize that is at least €1 million. 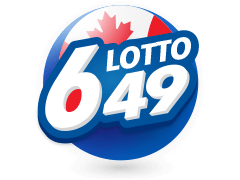 The lotto follows the 6/45 matrix and draws are held every week. It also offers you more chances of winning with the introduction of a second draw back in 1993; and lotto numbers are drawn on Wednesdays and Fridays. The lotto has been running for over 70 years. 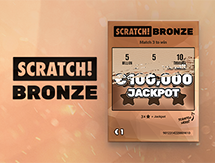 Base jackpot is €1 million, which rolls over until claimed. Draws are run every Wednesday and Friday. 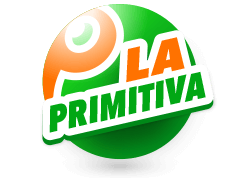 Where To Buy Belgium Lotto Tickets Online? 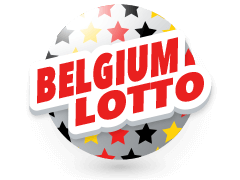 Belgium Lotto represents a massive opportunity for anyone who loves participating in lotteries. 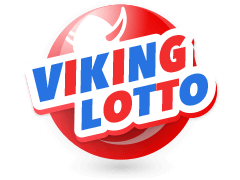 Fortunately, you can buy Belgium lotto ticket from the comfort of your own home or office without having to travel all the way to the country, or even be a citizen. 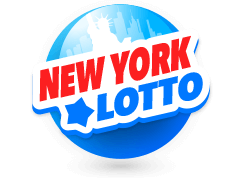 All you need to do is go to the lotto’s official site, or you can purchase your ticket at a reputable intermediary site like Multilotto.net. 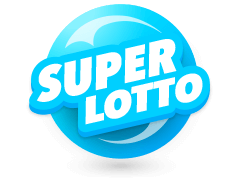 The company running the lotto, Loterie Nationale, also has an app that allows for online purchases through your mobile device. 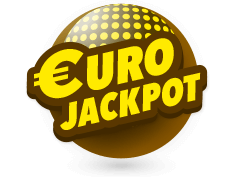 Playing Belgium Lotto offers you plenty of advantages, including the fact that you can cash out small wins easily. 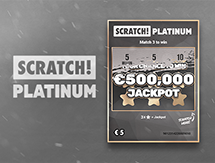 Also, your winnings will be paid out automatically, and you can choose whether to cash out the modest gains, add to your play credit, use the funds for purchasing more tickets or even donate to a charity of your choice. Doing all these is as simple as hitting the right button on your computer or smartphone mobile screen. 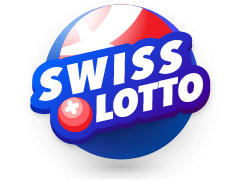 Playing Belgium Lotto online is an extremely straightforward process, and your numbers will be a part of the draws running on Wednesday or Friday. All you need to do is select 6 numbers out of a possible configuration of 1 to 45. You can also set the online system to select the 6 numbers for you at random. After you have your numbers, you need to select an additional extra number, which offers you extra chances of winning in case your numbers match with those announced. 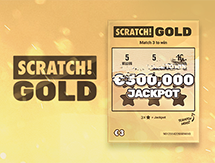 In case all your 6 main numbers match, you are that day’s winner of more than €1 million! 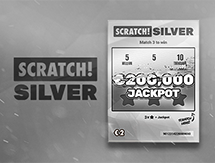 Apart from the Belgium Lotto, you can play a host of many other lotteries from all over the world at Multilotto. 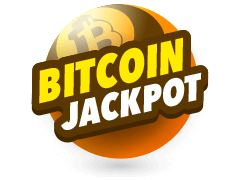 The platform offers you a connection to various lotteries that you would have otherwise never participated in. 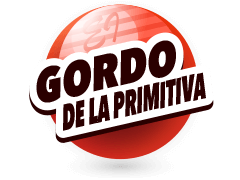 For instance, you get a chance to participate in one of the largest lotteries in the world – Powerball. 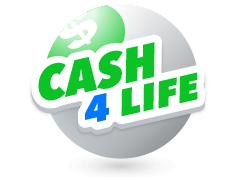 This lottery introduces you to bi-weekly draws where you have a chance of taking home a massive $1.56 billion! Started in 1978, Powerball gives you a chance to pick 5 white balls with numbers running from 1 to 69 plus an extra red ball. Another lottery worth checking out is the American Mega Millions. The lottery is another record breaker in terms of jackpot payouts, and the largest one was $656 million back in 2012. 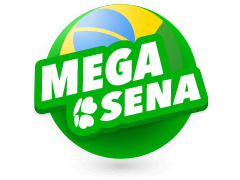 Mega Millions allows you to pick 5 numbers from 1 to 70 and an extra number between 1 and 25. You can use Multilotto’s quickpick feature to have the system generate the numbers for you. The guaranteed minimum Mega Millions jackpot is a massive $40 million, and in case of more than one winner, the prize is split up. When you win at the Belgium Lotto, you need to claim your wins within 20 weeks from the drawing date, no matter the prize. However, this is not much of a problem when you are playing online since your wins are immediately credited to your online account. Awards at the lottery are always paid out in cash lump sum, and Belgium does not have an income tax levy that you need to worry about. As an international player, there could be a tax in your own country, so it’s prudent that you contact an accountant to ensure that you are complying with regulations.